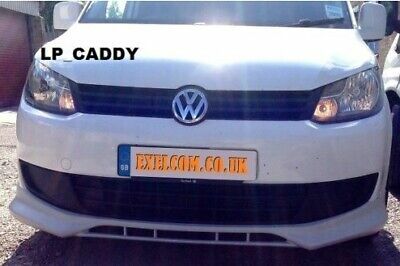 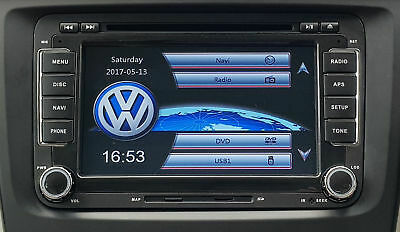 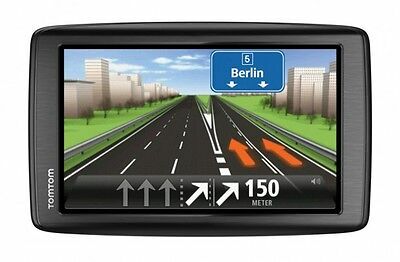 Navigon 70/71 PREMIUM CAR VW UP OHNE HALTERUNG EUROPA 44 Stand 2019 NEU! 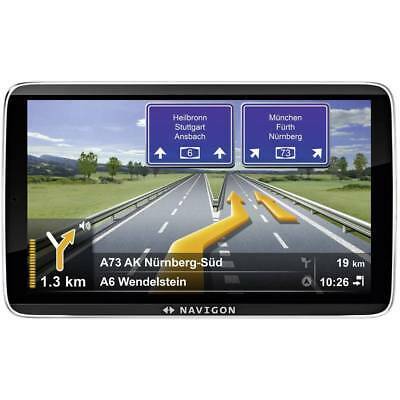 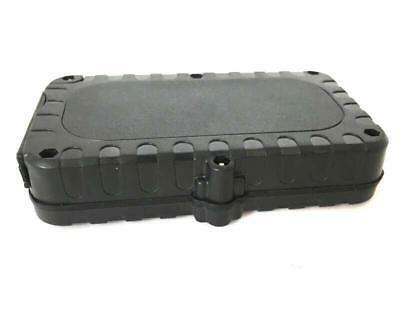 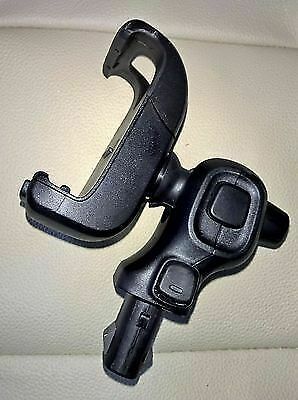 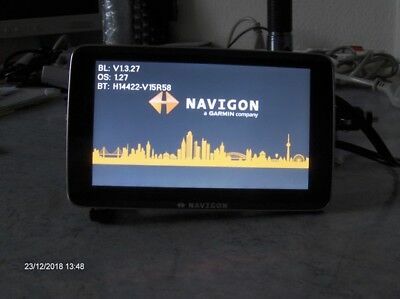 NAVIGON 40 EASY Europa Kartenmaterial / Radaranlagen Stand 2019 NEUWERTIG! 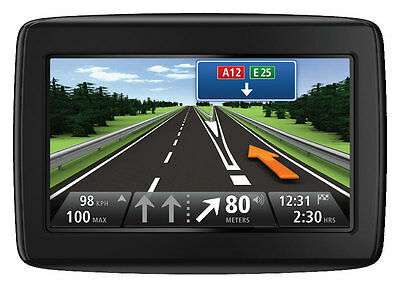 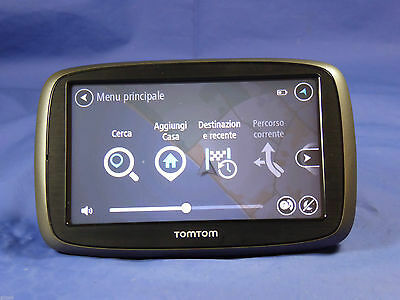 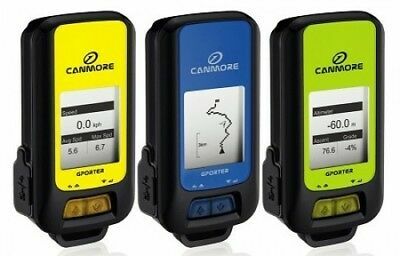 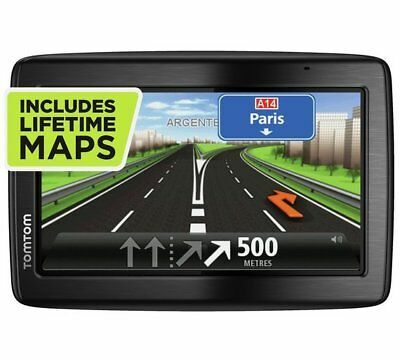 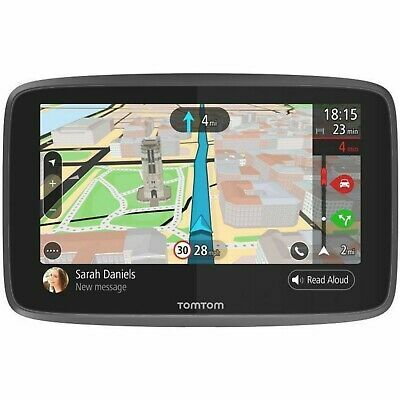 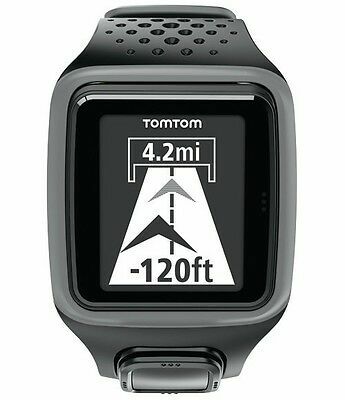 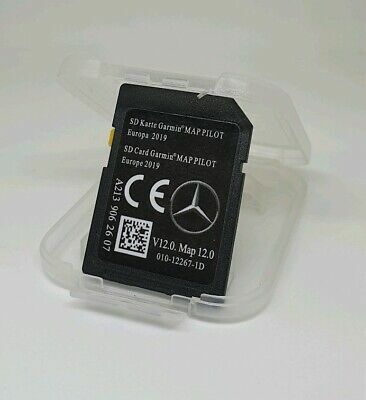 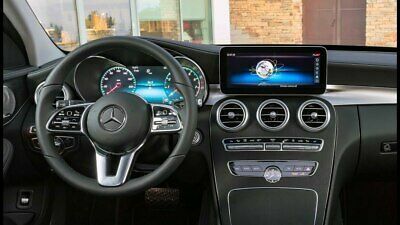 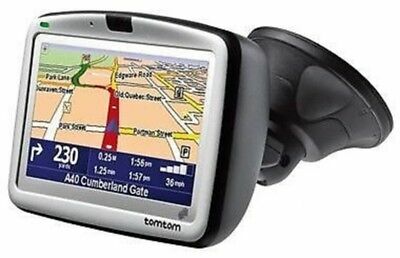 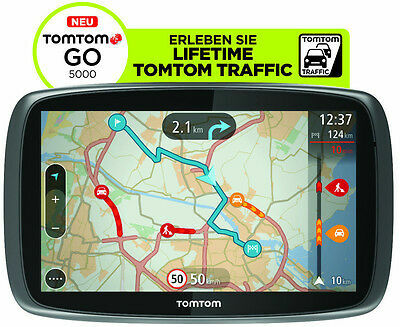 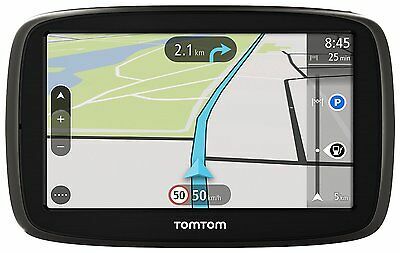 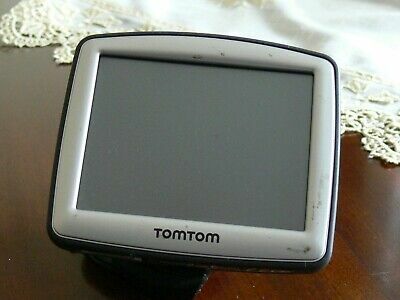 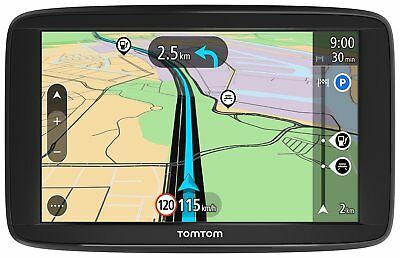 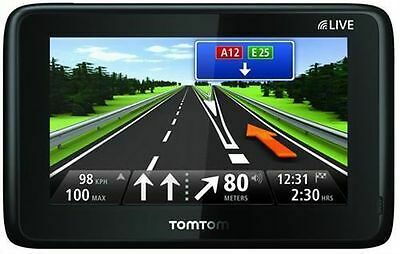 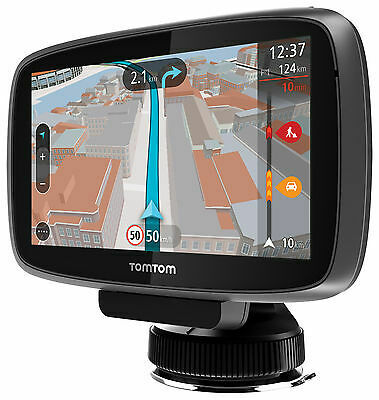 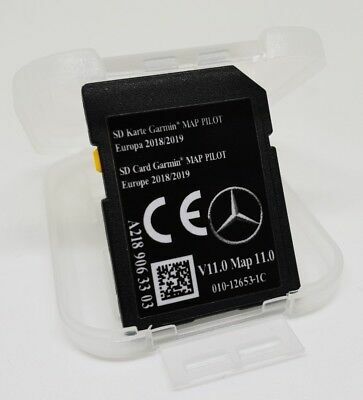 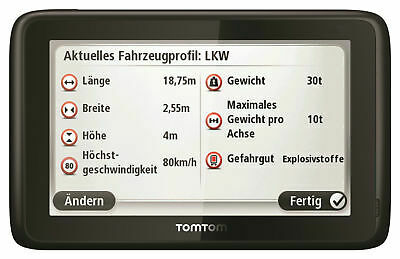 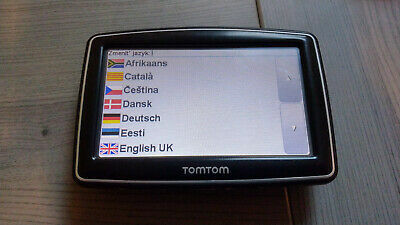 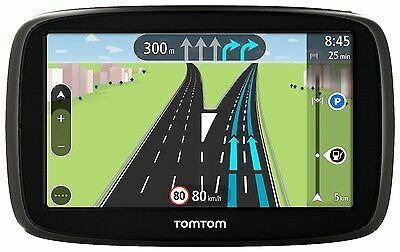 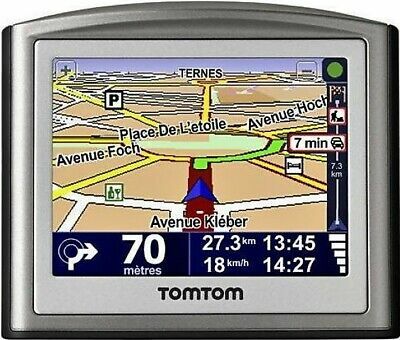 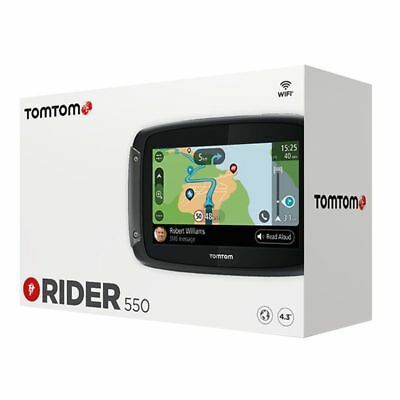 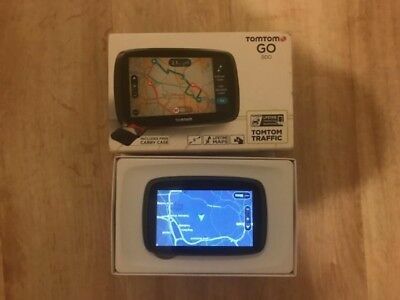 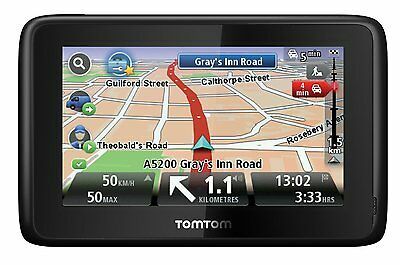 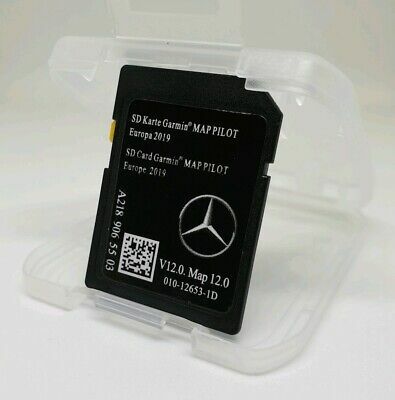 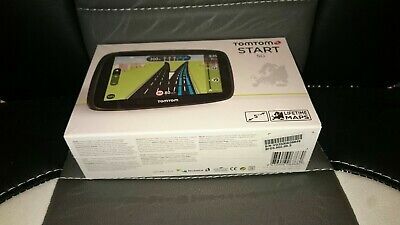 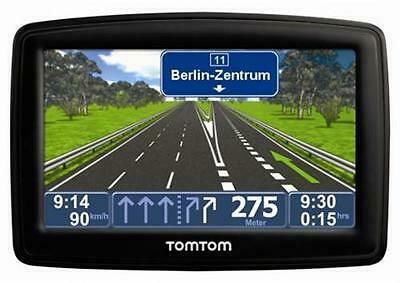 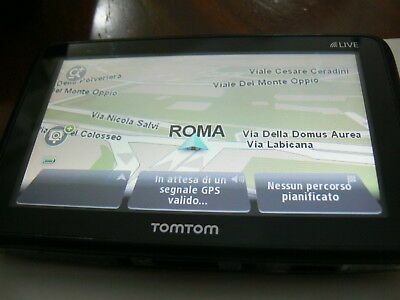 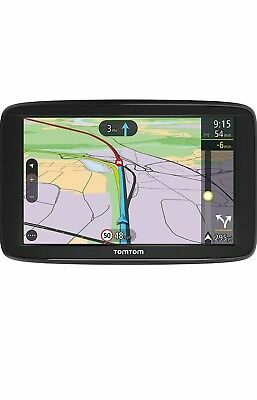 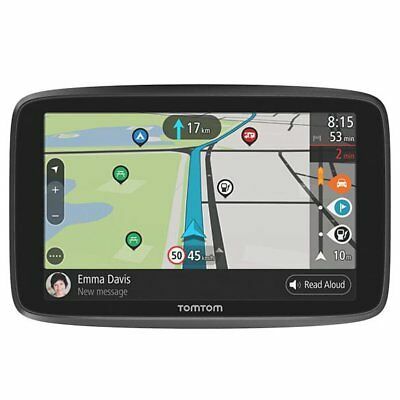 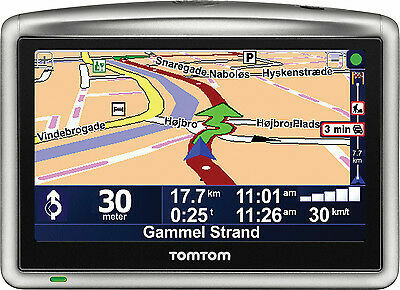 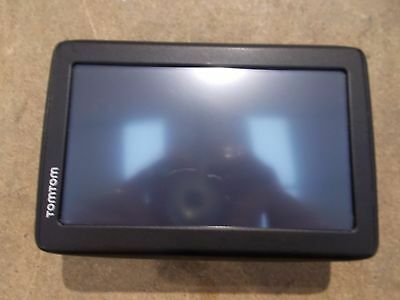 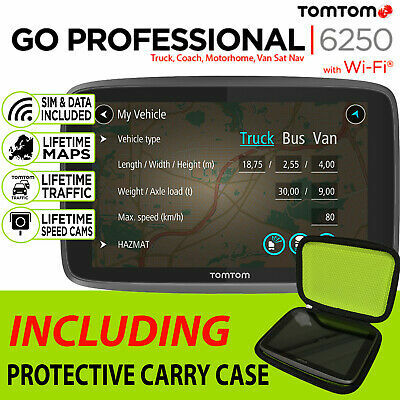 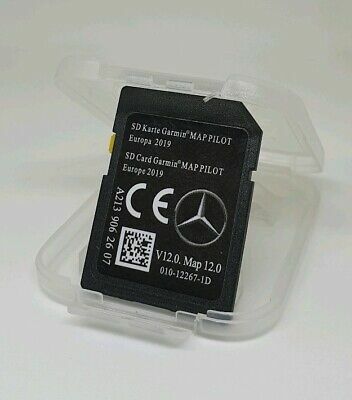 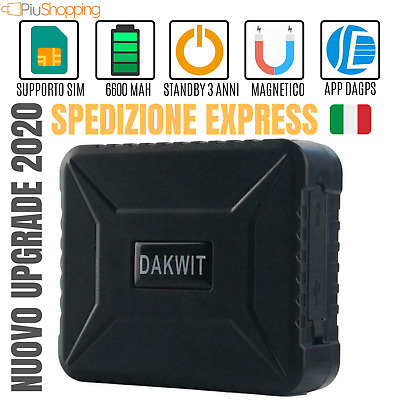 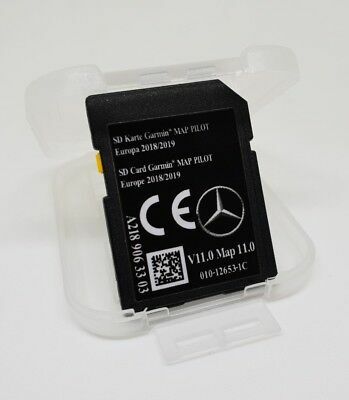 TomTom XL 2 NAVI Zentral Europa IQ Fahrspurassistent GPS Central Europe B-Ware ! 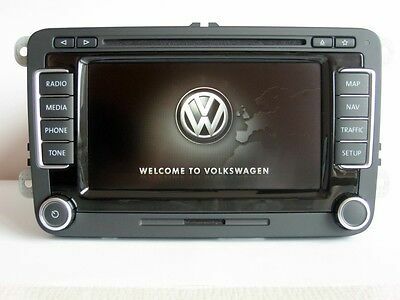 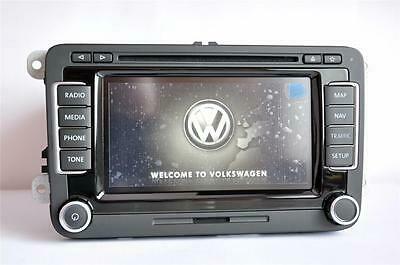 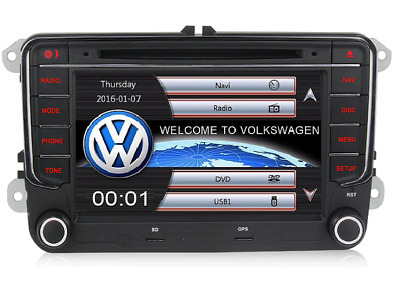 Navigon 70/71 PREMIUM CAR VW UP EUROPA 44 Stand 2019 NEU! 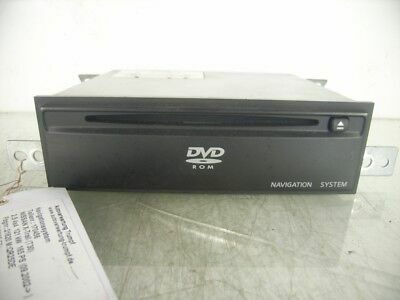 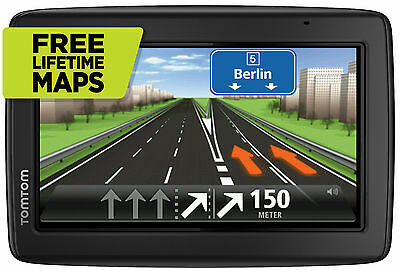 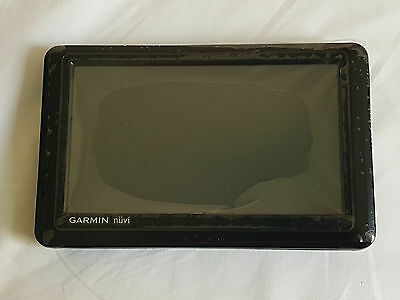 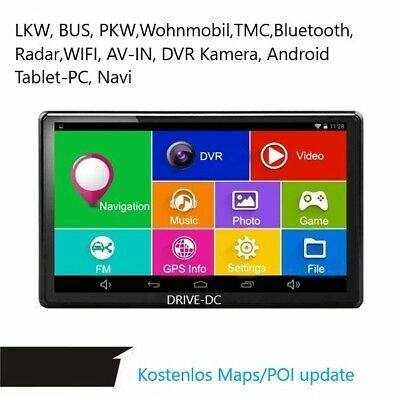 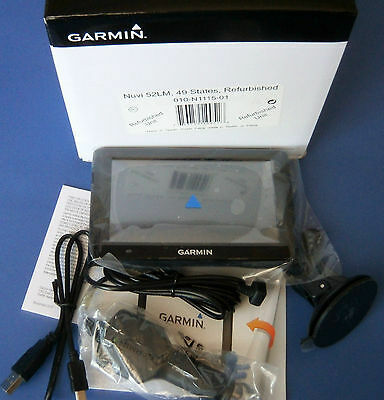 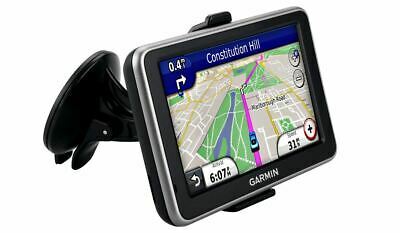 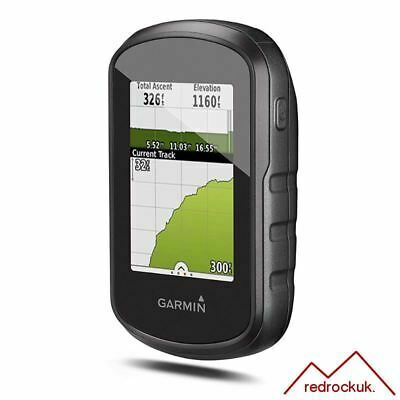 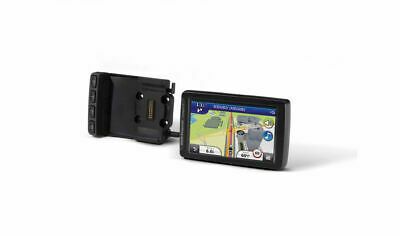 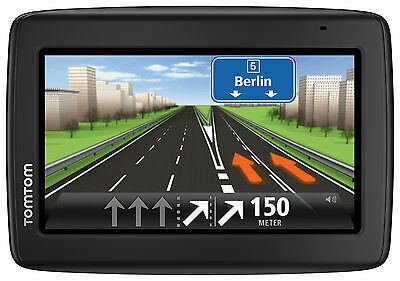 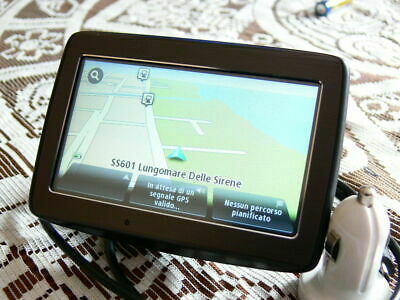 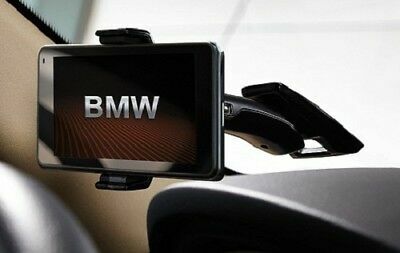 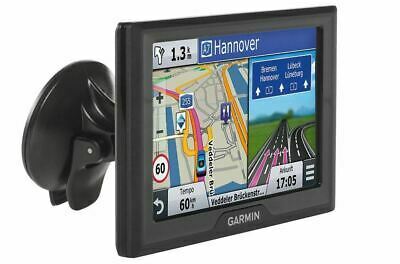 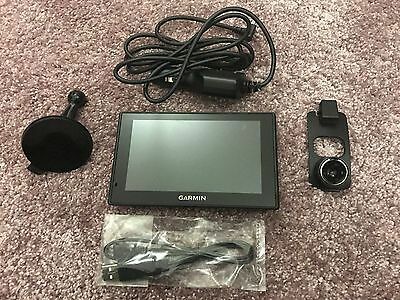 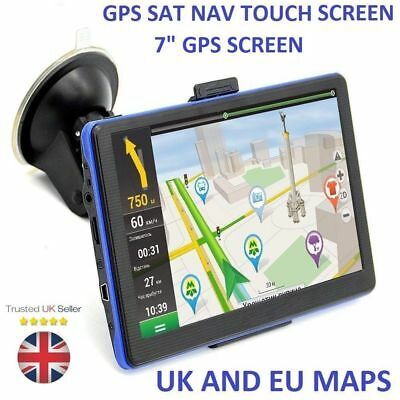 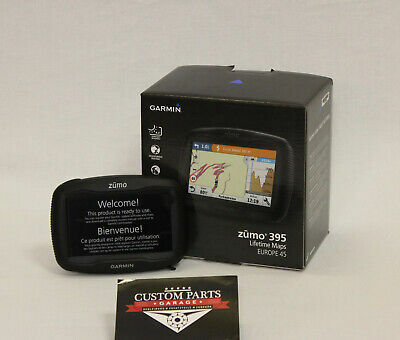 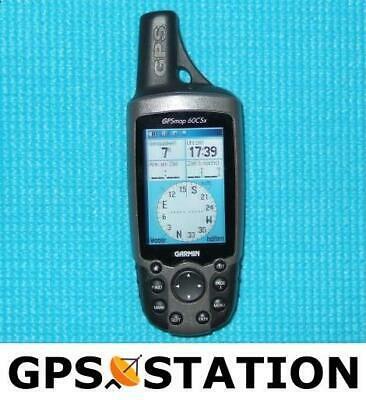 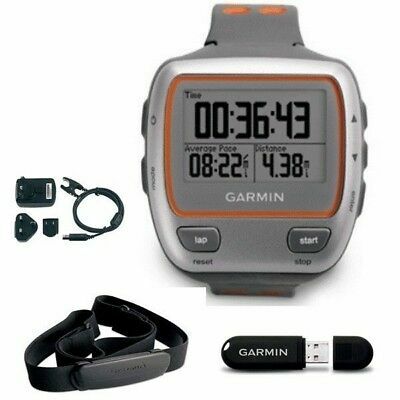 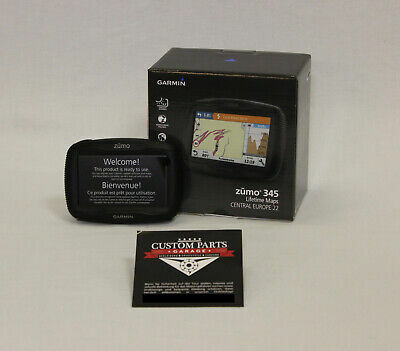 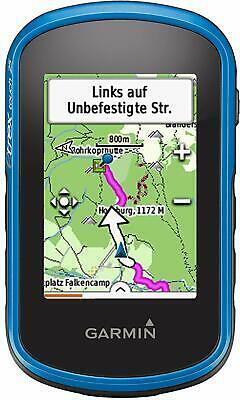 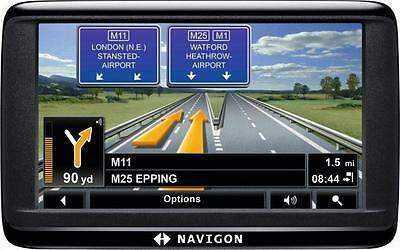 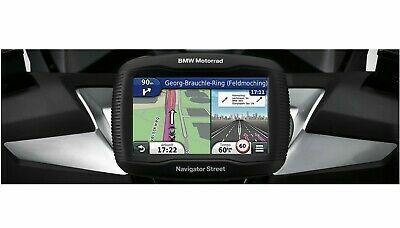 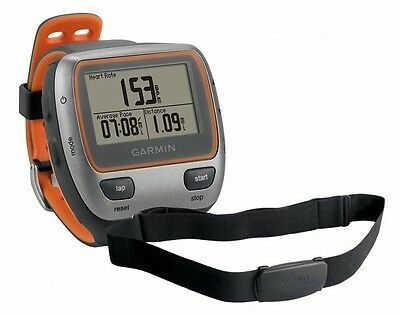 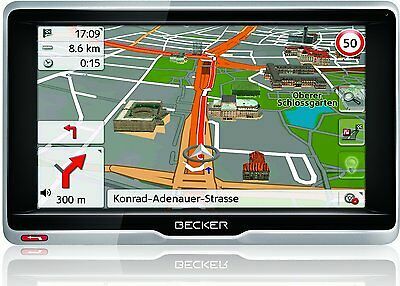 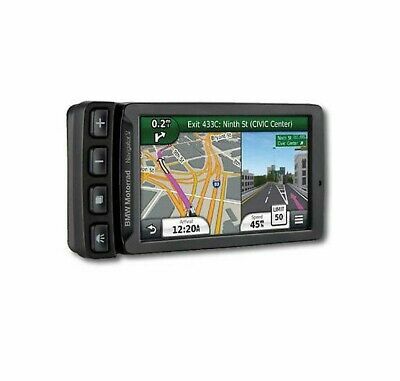 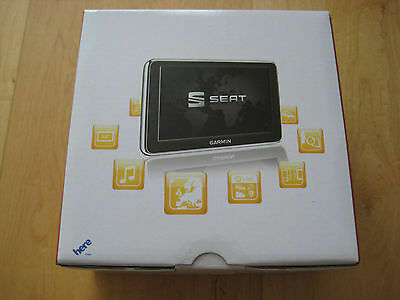 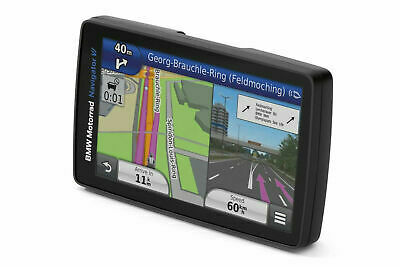 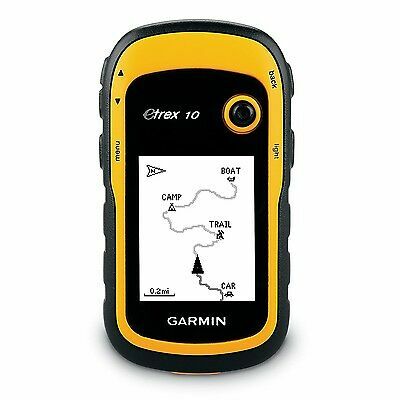 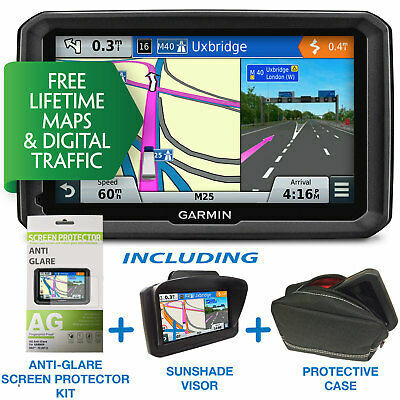 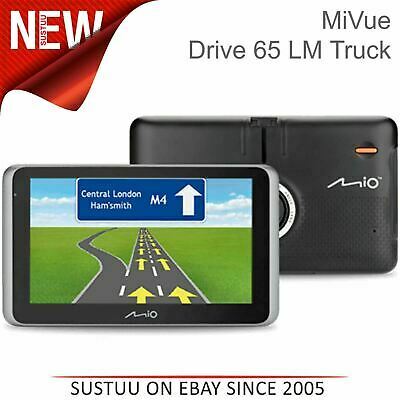 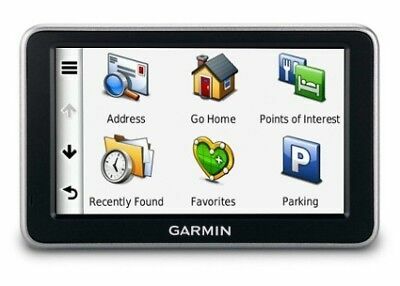 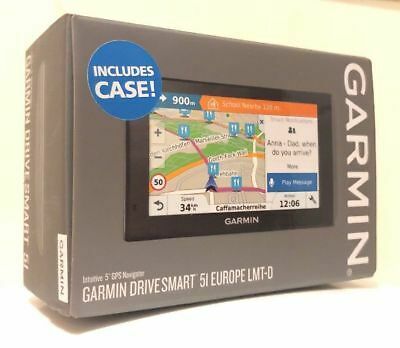 GARMIN DriveSmart 51LMT-D EU 5" Sat Nav Full Europe Maps Brand. 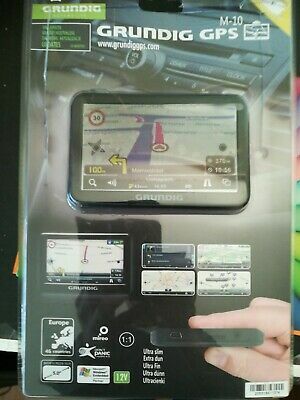 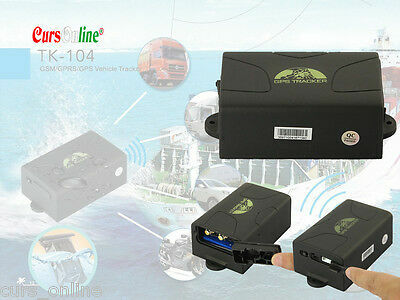 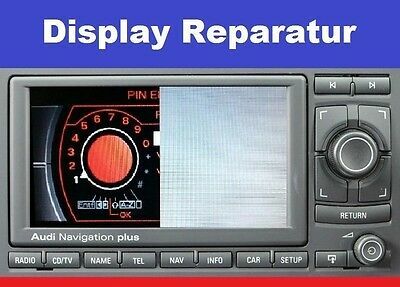 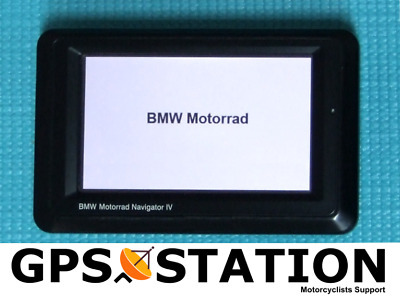 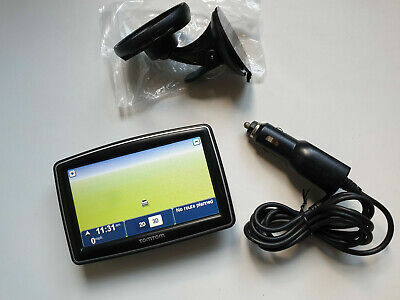 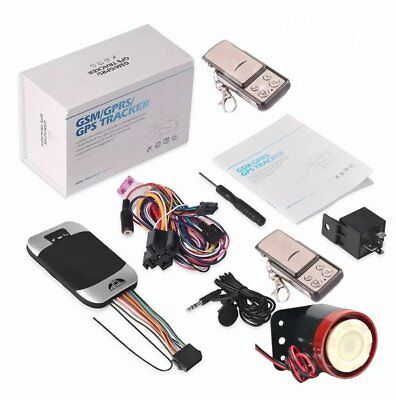 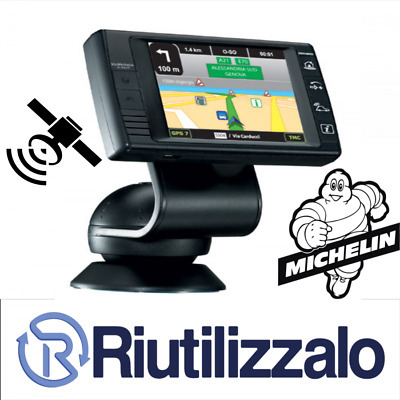 Motorola 6 Inch Sat Nav UK & ROI GT24.